One way to keep your home spotlessly clean is by using the VonHaus 3 in 1 wet and dry vacuum cleaner. This vacuum cleaner comes with a unique set of features that makes maintaining a clean home as easy as eating pie…And we all know that’s easy! This independent review will explore all the features, positives and negatives of the VonHaus vacuum cleaner and help you make the right choice when it comes to picking out your next vacuum. The VonHaus 3 in 1 vacuum cleaner is an extraordinary machine with several impressive features. For starters, this vacuum cleaner is very powerful. It comes with a 1200W maximum power motor as well as 170 air watt suction power. 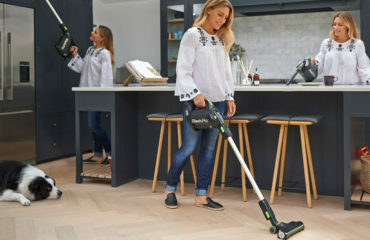 This power is backed up with a large 15L capacity dust tank which allows you to use the vacuum cleaner without having to empty it every few minutes. What about the noise from the powerful motor..? Despite its great power, the VonHaus vacuum cleaner has a very low noise level. This is perfect for households with pets or children who are easily frightened by loud vacuum noises. Likewise, this feature makes this vacuum cleaner perfect for outdoor use as you are unlikely to disturb your neighbour with loud noises. One of the best things about the VonHaus vacuum cleaner is its strong suction power. 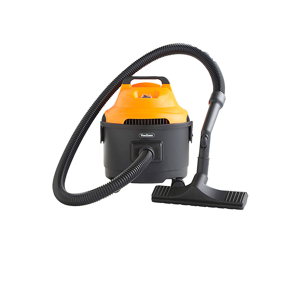 This vacuum cleaner comes with a 170 air watt suction power which provides 20 kPa and 20 max power. In addition, this vacuum cleaner comes with both a blower and suction feature. 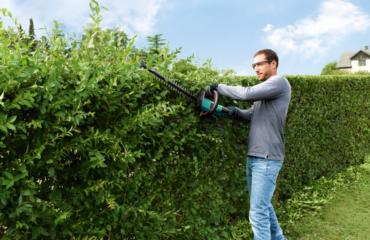 The blowing function is perfect for outdoor use as it easily dislodges leaves, dirts and debris. the suction feature is better suited for indoor use. 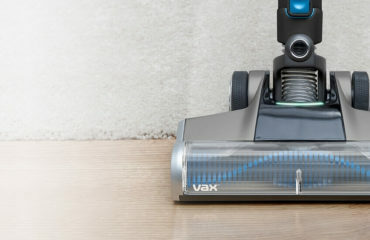 The VonHaus vacuum cleaner boasts of a sleek and simple exterior design that not only makes it user friendly but also contributes to its unique aesthetics. This vacuum cleaner is compact with easily detachable parts that are both easy to clean and to store after use. Moreover, this vacuum cleaner is lightweight, weighing only 5.3kg which makes it easy to maneuver when in use. The best part about VonHaus vacuum cleaner is that it comes with four wheels which makes the vacuum cleaner potable and easy to use. The VonHaus vacuum cleaner is perfectly suited for both indoor and outdoor use. This wet and dry vacuum cleaner is able to clean up both wet and dry spills through its wet and dry floor nozzle and flexible hose attachment. 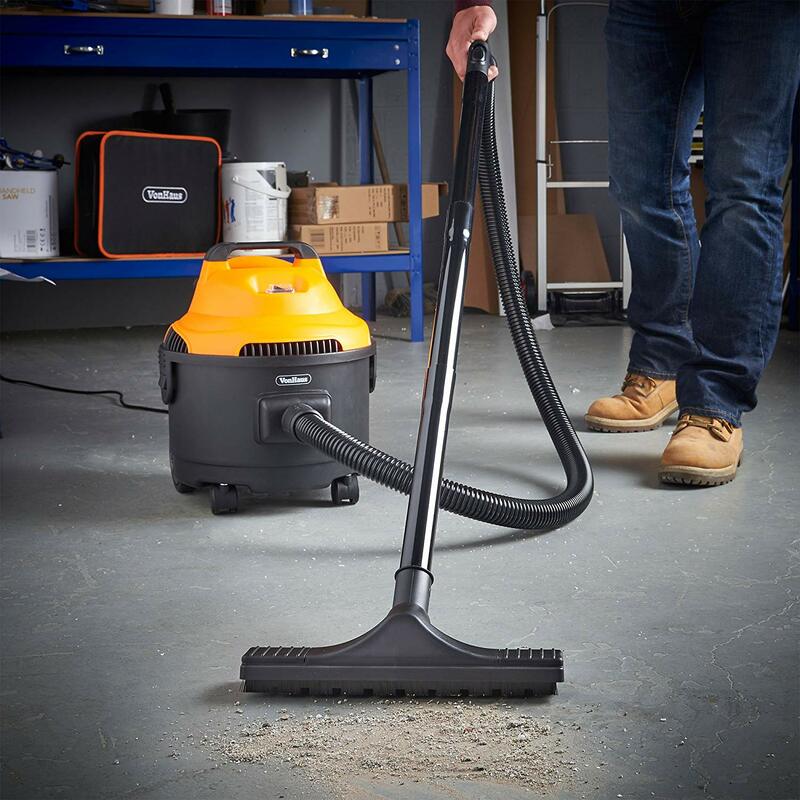 When it comes to outdoor use the VonHaus vacuum cleaner is great for clearing up dirt, debris, dust, sand, metal shavings and even wood chippings. In fact, the powerful suction on this vacuum cleaner makes it perfect for workshop use as well. 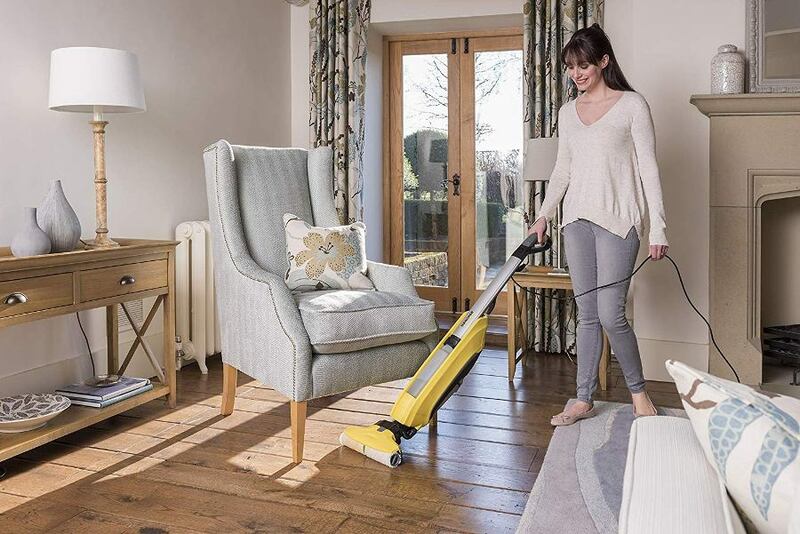 When you purchase the VonHaus vacuum cleaner, it comes with several accessories such as a round upholstery brush which is perfect for cleaning sofas, carpets, mattresses and curtains. Another accessory is the floor brush which is perfect for use on carpets, rugs and hard floors. This vacuum cleaner also comes with a crevice tool which allows the user to clean hard-to-reach areas and corners. Note: The filter for this vacuum is also available, which I have added some notes about here. High-quality, durable plastic that makes it durable. This vacuum cleaner comes with a 2-year warranty from the manufacturer. 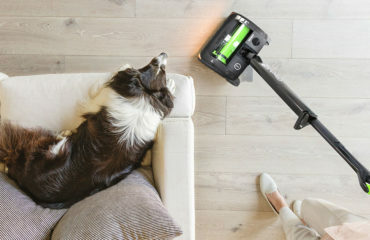 This vacuum cleaner is both powerful and versatile. 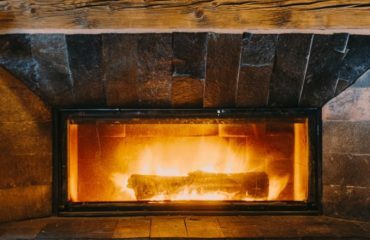 It is perfect for the home, workshop, garden and even car interiors. 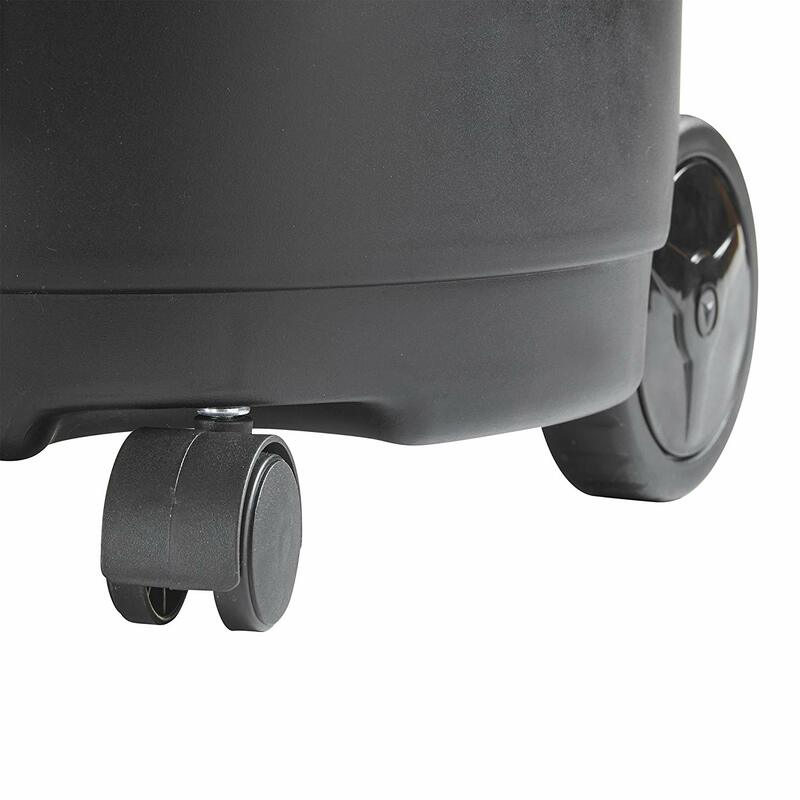 The 15L dust tank is easy to empty as it has quick release clips which make emptying the tank a simple two-step process. 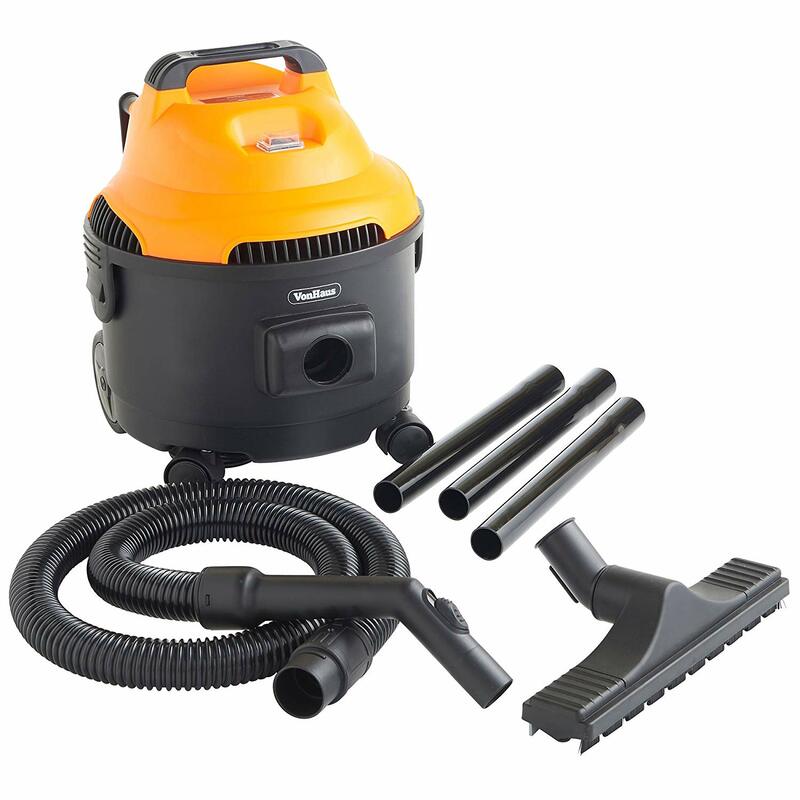 As I have already mentioned, the VonHhaus vacuum cleaner is perfectly suited for both indoor and outdoor use. Perfect for clearing up dirt, debris, dust, wood chippings, liquid spills/blockages, metal shavings, and more. 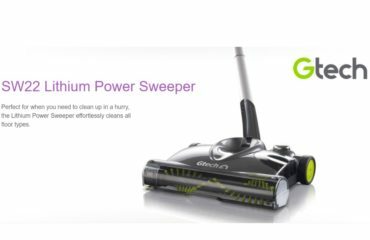 For many of the customers who have used this product, the vacuum cleaner has displayed a great level of performance. The major downside of the VonHaus vacuum cleaner is that to most people, it is still quite noisy. Nevertheless, this is relative to the user’s experience and expectations. Many of the customers agree that the vacuum cleaner is actually less noisy than they expected it to be. Lightweight and easily portable, easy to use and maneuver around the house. 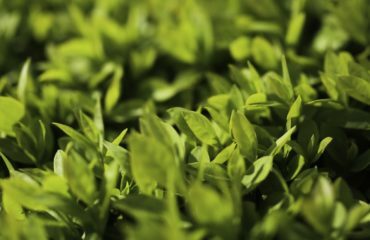 Versatile and can be used comfortably on a variety of surfaces ranging from indoor to outdoor use. Includes extensions which makes cleaning corners and hard-to-reach places much easier. According to a few customers, this vacuum cleaner tends to get noisy. 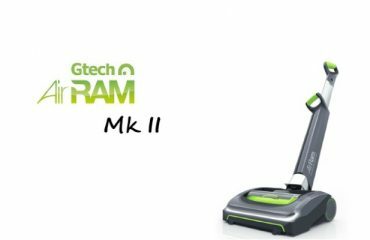 This vacuum cleaner is perfectly suited for people who are looking for a powerful vacuum for domestic use. 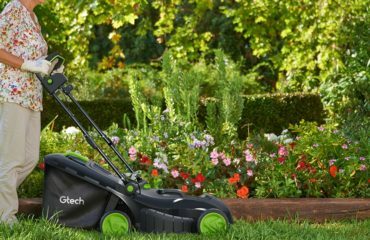 Moreover, if you want a tidier garden, then this vacuum cleaner will work out perfectly for you because you can use it indoors and out. The VonHaus vacuum cleaner is a powerful, handy gadget that will make maintaining a clean house quick and easy.